The Mediterranean style is a revival style representative of Latin-American heritage in the American southwest. However, it can also be referred to as Spanish Eclectic because of the integration of diverse ideas from European cultures such as Spanish, Italian, and French. This style conjures the romance of the European landscape but in the American settings in the warmer climates of California, Florida, and the Southwest. The Mediterranean style can be seen in architecture ranging from homes, city buildings, to hotels. The earthy texture and color of the smooth stucco gave the impression of stability to these large, stylish houses. 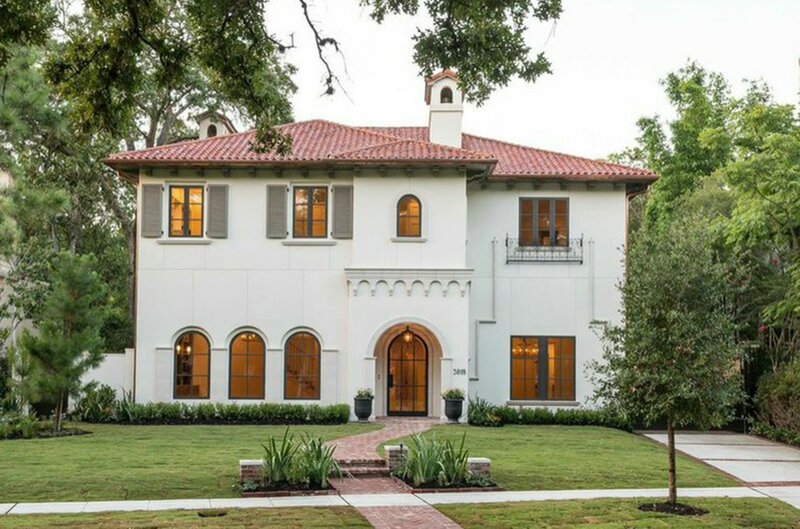 A few architectural elements that stand out on a Mediterranean style building are its red barrel tile roof, arcaded porches, wrought iron grilles around windows which provided protection, and patios and balconies that shielded the buildings from the sun. Blumenson, John J G. Identifying American Architecture: A Pictorial Guide to Styles and Terms, 1600-1945. Nashville: American Association for State and Local History, 1977. N. Print. Craven, Jackie. "Architecture Inspired by Spain." About.com Architecture. About.com, n.d. Web. 8 July 2013. <http://architecture.about.com/od/periodsstyles/ss/spanishrevival.htm>. Massey, James C., and Shirley Maxwell. House Styles in America: The Old-house Journal Guide to the Architecture of American Homes. New York, NY: Penguin Studio, 1996. Print. "Mission Revival." Architecture. Antique Home, n.d. Web. 8 July 2013. http://www.antiquehome.org/Architectural-Style/mission.htm. Van, Buren Maurie. 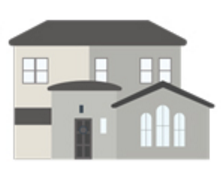 House Styles at a Glance: An Illustrated Guide. Atlanta, GA: Longstreet, 1991. Print.